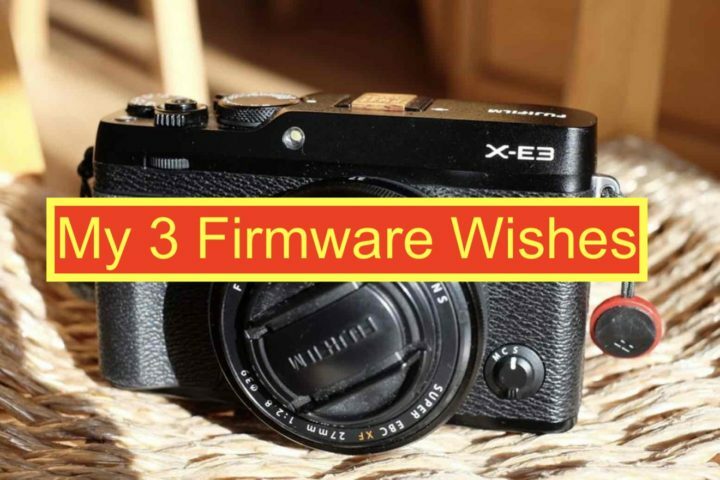 When it comes to firmware updates wishlists, you guys are simply unbeatable and give Fujifilm a terrific feedback. But today it’s my turn to give a little contribution, in the hope (well, I actually know it) that Fujifilm will read this. If you agree with me, then please comment down below. The more we are, the better Fujifilm will listen. 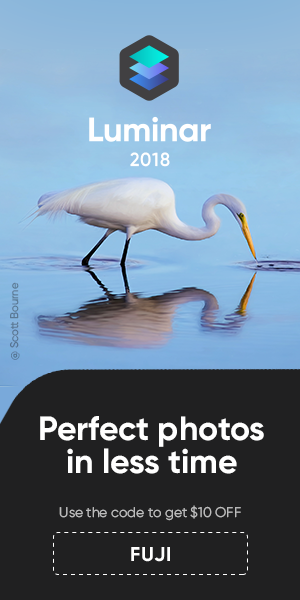 I won’t ask for the “big things” (such as internal F-log my X-E3 or 120 fps for my X-T1), but for 3 “minor” things, which, if fixed, would simplify my shooting experience A LOT! 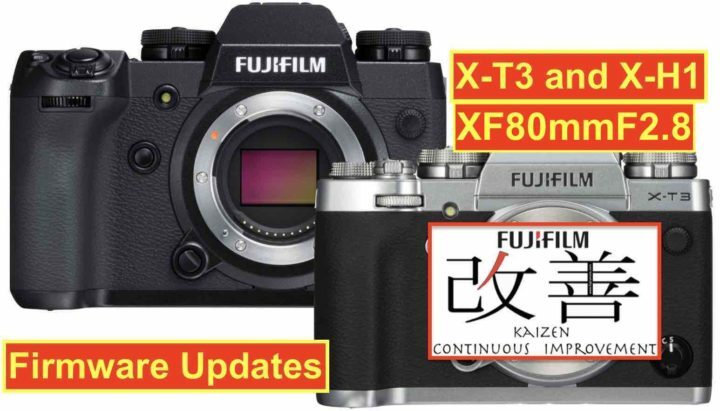 Fujifilm Releases New Firmware for Fuji X-T1 and X-Pro2… but Not for X-T2 – Postponed to November 29! 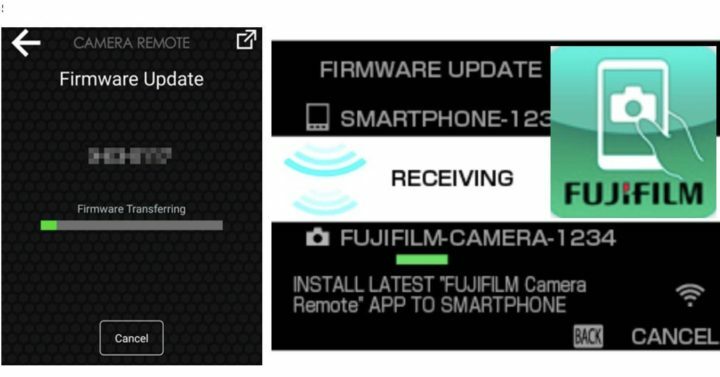 Just as rumored, Fujiiflm released new firmware updates for the following cameras. Still missing: the Fujifilm X-T2 Firmware 1.10, that Fujifilm announced for today, too. I guess Fujifilm found yet another bug. That’s why they postponed it to November 29 – see updated press release here.